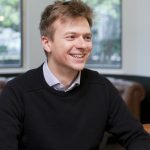 Before becoming an independent consultant, Adomas was an investor at BGF Ventures, looking for and funding most promising technology companies in the UK, focusing on Series A stage and cheques ranging from £1m to £6m. Previous to that he was consulting large UK corporates on behalf of L.E.K. Consulting. 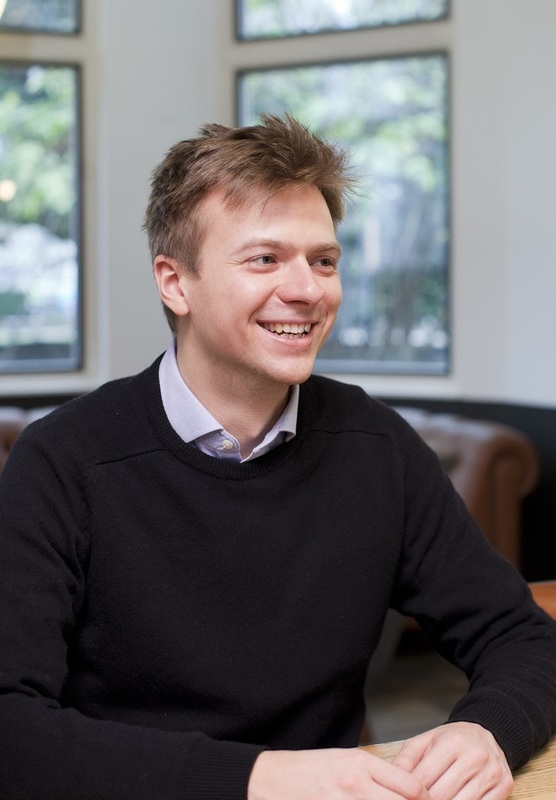 He worked on solving strategic problems ranging from acquisitions to store optimisation to new market expansion, predominantly in retail sectors. His professional life began by starting an online platform for fashion bloggers based out of Portugal after raising angel funding straight out of university.